Showtime is teasing “perhaps the most dangerous show in the history of television” -- is Kathy Griffin involved? 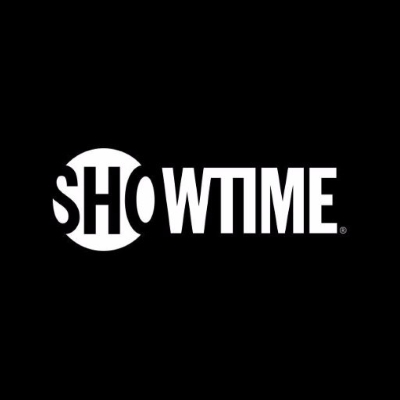 Showtime's YouTube channel has been releasing teasers in recent days for "a new comedy that's coming" on July 15, with a title and star that has yet to be revealed. July 15 also marks the return of Our Cartoon President, and TVLine speculates that a Kathy Griffin show may air beside it. For its part, Showtime is keeping mum. “We have no comment," a network rep told TV Line.